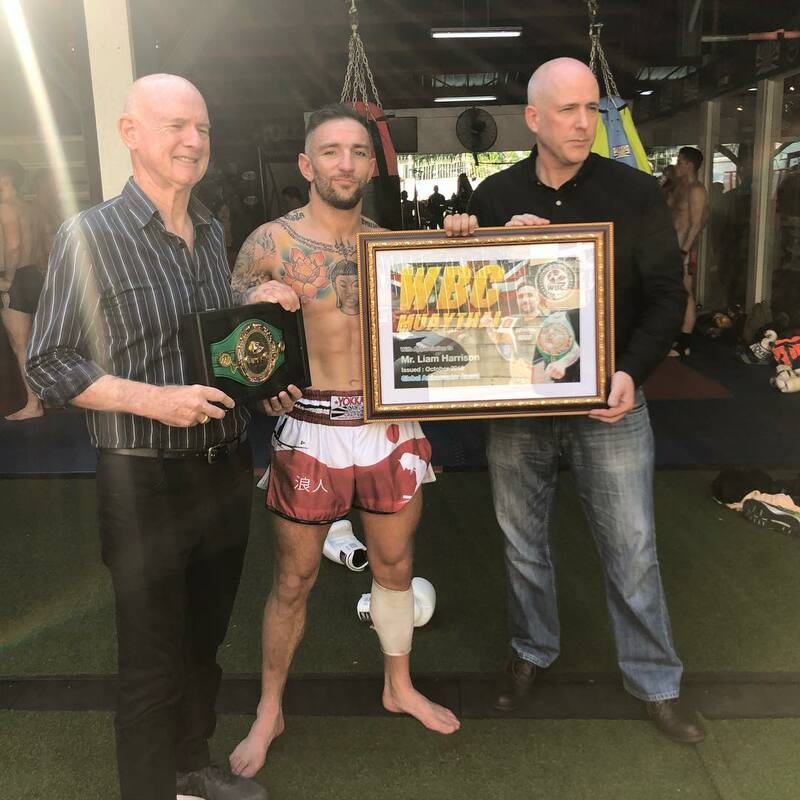 The University of Essex Kickboxing Club are organising a one-off seminar to bring one of the best Muay-Thai practitioners in the world to come to Colchester. We are offering tickets at £10 for students and £12 for non-students. The event will be held on the 17th March 2019 between 12 - 2 PM. We are the University of Essex Kickboxing Club. All funds gained for this project will be going towards organising and promoting the seminar and zero profit will be made. This seminar is for our love of the sport and desire to improve with one of the best guys in the world. 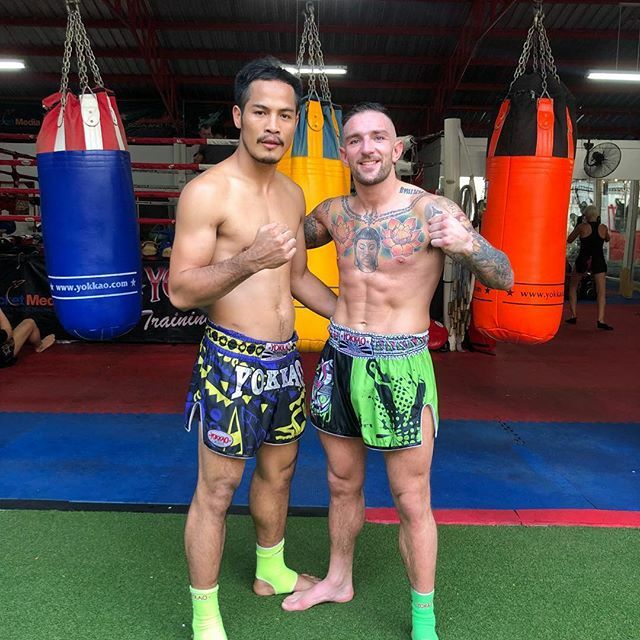 Famed for having one of the most aggressive styles in UK Muay Thai, Liam Harrison is notorious for his powerful left hook and devastating low kick. With 8 world titles and a record of 109 fight, 83 wins (45 by KO), Liam has been number 1 in the UK rankings since the age of 17 and widely regarded as the best Muay Thai fighter to ever come out of the UK. Liam was born in Leeds on 5th October 1985. 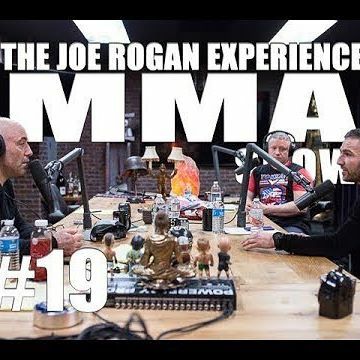 He started Muay Thai at the age of 13 at the world famous Bad Company Gym, trained by the illustrious Richard Smith, where his natural ability soon became apparent. Winning his first fight by KO and undefeated in his first 29 fights, he earned himself the nickname Liam ‘The Hitman’ Harrison. Quickly climbing up the rankings, Liam became UK number 1 at the age of 17 and has remained there ever since. At the age of 19, he won his first World Title. He has fought all over the world – Japan x5, America, Jamaica, Italy, Cambodia, France and notably Thailand, where he lived for 2 years, fighting there around 30 times and in both of the major stadiums. Liam has fought all of the top Thai and European fighters, including 3 close, hard fights with Saenchai. Not only a fantastic fighter, Liam is proving to be an excellent coach, able to clearly communicate and translate his experiences in the ring to beginners and fighters of all levels. With over 12 years coaching experience, Liam now has one of the most in demand seminars world wide, having travelled all over Europe and the US. Not all fighters make good coaches however, this is something that Liam excels at. We need £500 to cover his fees, his travel costs and room hire. We currently have some of the equipment e.g gloves, shin guards, pads, but we still need sports clothes and possibly a gum shield. This will help us make the most out of the training session with Liam. You will get a social media shout out on all our channels! 1:1 personal seminar with a member of the Essex Blades (not Liam).